I am a college student, Can I Attend Full Stack Web Development program? What are the other courses offered? If you realize after college that your passion was in programming and you want to boost your coding skills, Kodelabs is a right platform for you to start the Full Stack Course with no prior experience. Here you will learn the basics of HTML, CSS, Less/SaSS with responsive website designing practices. Not only limited to front-end development, you will get a chance to develop complete application like a product in 3 months duration using Angular and NodeJS Programming. Every Course is designed at Kodelabs so that freshers can bridge the gap from College to IT Industry. Can I cancel my enrolment ? Do I get refund? We will try our best to create the suitable design concepts for our Users/Students. In case any client is not completely satisfied with our training we can provide a 50% refund in case you are requesting within 3-4 classes schedule not later than it. If paid by credit card, refunds will be issued to the original credit card provided at the time of purchase and in case of payment gateway name payments refund will be made to the same account. Will there be any project that I will get to work on? Technologies have been predicted to have entered in an era where technologies make more meaningful connections to enable environments to thrive. 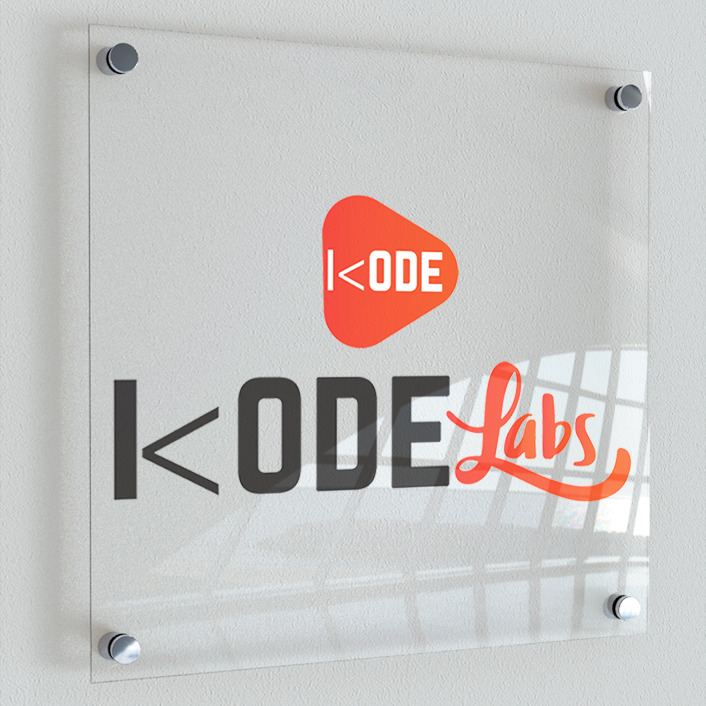 Many students before entering into doors of IT companies think like coding is only for genius people, who have marvelous knowledge, but kodelabs brings the way to enable every person start its coding experience from Day 1. Only prerequisite is student dedication. Do you have a test for admission into this course? We evaluate all the candidates with Free conselling sessions scheduled with personal interactions to our IT Consultant and not via tests. You will get the opportunity to meet our industry experts to resolve your doubts as professionals' about the future. Is there any group discounts for classroom training program? For Payments related enquiry, we support Online and Offlilne both the payment. We support PayTM, Cheque, Demand Draft and Netbanking transfers for supporting the students. Also Installment facility is available at Kodelabs Training. Will there be a certificate provided at the end of the training? Yes, Kodelabs powered by Drabito Technologies sponsored certificate of successful course completion will be given to each student subject to completion of course duration with Kodelabs training institute. I’d like to know more about this program. Who should I contact? For Free Conselling and enquiry for Kodelabs Courses, we always reach out to willing professional software developers & IT specialists to impart and train the students with their real-world exposure and working procedures using which students can explore career paths for them. I have no idea about HTML/CSS or Angular? Can I join these courses? Whether you a fresher or professional, we have strategies for building the developers from layman students. Learn HOW WHEN WHERE to utilize the obtained technology knowledge- we will take you from novel starter to industry ready developer. •	Extensive exposure on mandatory knowledge & gear for developer.